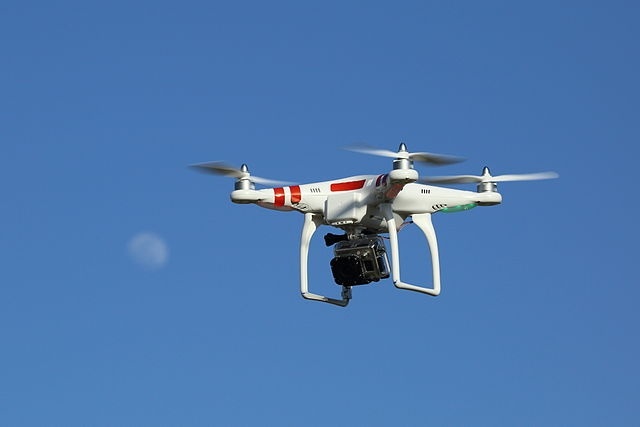 (Seychelles News Agency) - Monitoring of illegal fishing activities in the waters of Seychelles will soon be conducted by drones as the island nation embarks on a trial project. “SFA is a leading partner in this project and eagerly looking forward to its implementation in view of the potential to significantly improve how the authority combats illegal, unregulated and unreported fishing activities, especially in the northern part of our EEZ (Exclusive Economic Zone),” said Ronny Renaud, the authority’s chief executive. The National Geographic awarded ATLAN Space with funding to partner its ‘FishGuard’ pilot programme. The project is expected to significantly decrease the impact of illegal, unreported and unregulated fishing on the Seychelles’ marine resources and the people who depend on them.